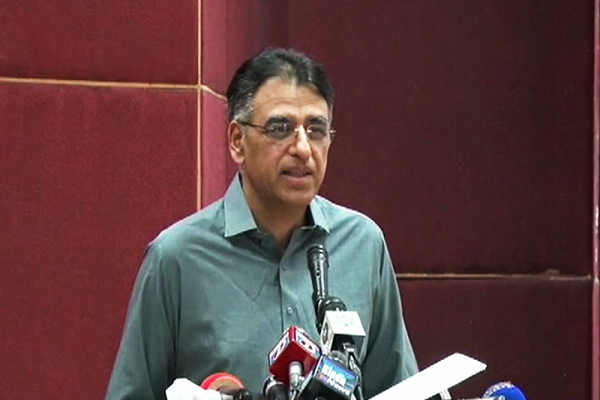 ISLAMABAD: Federal Minister of Finance Asad Umar said on Monday that the scenario of crisis in the country has ended and we’re now in a level of stability with the intention to continue for next 12 months and a half of. Addressing an event in the federal capital, the Pakistan Tehreek-e-Insaf (PTI) leader said that the us of a’s financial system is presently encountering 3 main demanding situations: Loss of price range, trade and funding. He introduced further that Pakistan’s price of exports is lower than the specified stage from which trade charges can be obtained whilst the final have been unexpectedly getting out of hand. Umar said that the financial system has been discharged of the ICU with the state of affairs of disaster having ended and the country presently being inside the nation of stability with the intention to continue for the subsequent a yr and a half after which a stable pace of improvement may be taken. He introduced that during 70 years many countries have left Pakistan behind, which incorporates Bangladesh as well with 1/2 of Africa’s nations possessing a better economic tempo than us. Moreover, he said that if Baluchistan’s assets were utilized well then we wouldn’t have stood before the IMF.